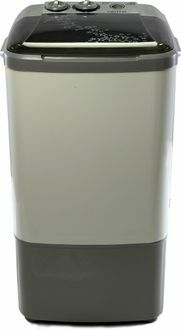 Buyers have a plenty of options to choose from when it comes to buying a washing machine in India. Washing machines range from top load to front load and semi-automatic to fully-automatic. 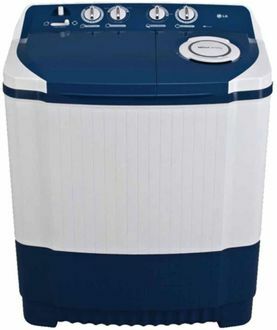 Semi-automatic washing machines are affordable regarding the price and come in two tubs, one for washing and the other for drying. Once the wash cycle is complete, the washed clothes need to be transferred to the drying tub for the spin cycle. This twin tub build is the entry-level machine that consumes a smaller amount of water when compared to a fully automatic machine. 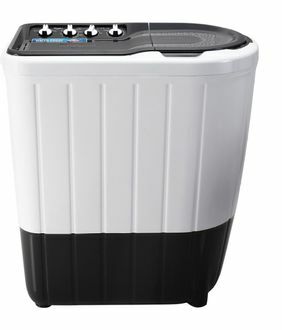 These also take lesser time to wash clothes, and its plastic exterior makes it lightweight and easy to move around the house. Browse through the latest and updated price list of 181 Semi-automatic machines and their lowest selling price in India. 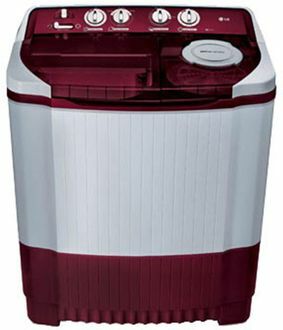 Brands of washing machines include best sellers from Panasonic, Haier, Hitachi, Bosch, Godrej, Whirlpool. Appliances of varying capacities have been included. Information on washing machine prices in India was last revised on 20th April 2019. Buy online your favourite semi-automatic washing machine model at the cheapest price in India. Choose from the best available brands and purchase online from the reputed e-retailers like Flipkart, Amazon or Paytm mall, etc. Your washing machine is protected by a warranty up to 5 years. 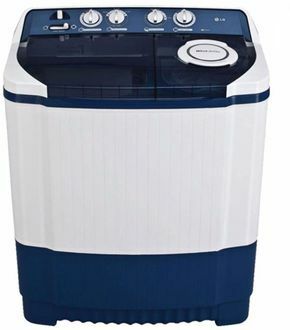 You are for sure to purchase the right washing machine model of required capacity as you get to see the images, specifications, user reviews all at one place. Finally, compare the price and get the appliance at the discounted price with the help of deals and cashback offers.